Ten years after the fabulous 2006 vintage, we were offered another amazing growing season in 2016. Spring arrived early: sunny and warm with just enough showers to boost vine canopy growth. July and August added ideal summer heat, ripening the grapes slowly. 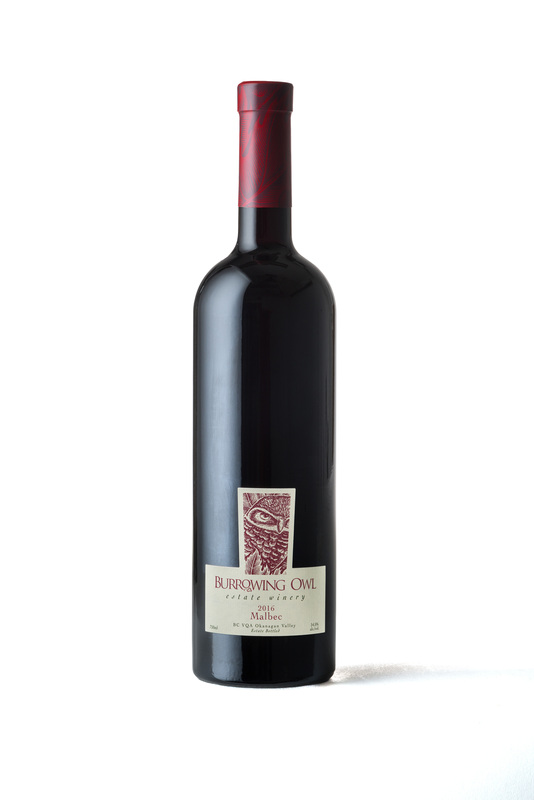 Red grapes benefited from warm days and cool nights to fully develop their flavours while retaining their acidity. 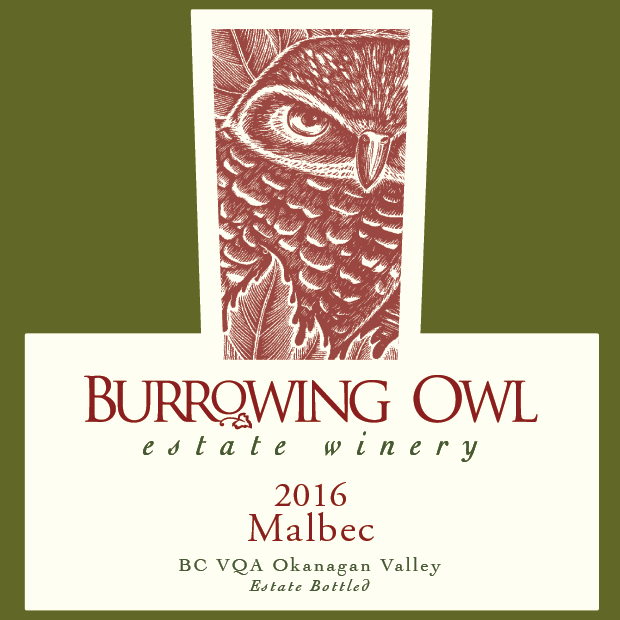 The grapes were harvested by hand from Burrowing Owl’s “Eva” vineyard in Osoyoos mid October. They were de-stemmed and gently crushed before being fed by gravity flow into stainless tanks to allow for skin maceration and alcoholic fermentation (14 days). Both “free run” and pressed wine were then moved into barrels for the malolactic fermentation followed by 18 months of barrel ageing. The selection of barrels helped round out the tannins and contributed to complex savoury and spicy notes. After the blending of barrels, the wine was bottled unfiltered and left to mature until its release.